Moving a pool table is no easy task. Beside piano, it is one of the most difficult items to move. Because it is so heavy mistakes often happen. And, because it is so fragile, those mistakes usually end up ruining the table. While you can do a lot by yourself, it is advisable that for a moving a pool table you hire a professional. Find reliable Hell’s Kitchen movers and let them do it for you. A good moving service is always worth the money spent. Moving a pool table is a project, and as such requires preparation and planning. While it is advisable that you let professionals help you with moving a pool table, there are things you can do in order to make your move go as smoothly as possible. The first thing you should do is to find the right movers. Since pool tables are such a delicate hassle to move, you should look for expert NYC movers and packers. Looking locally is always a good idea. Start by visiting local pubs and bars. Essentially any place that might have a pool table. Proceed to ask who they used to move their pool table and how satisfied were they with the service. 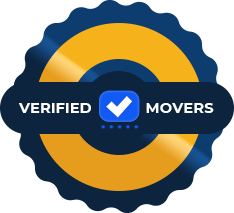 Visit your local bar to find out what local movers is the best for moving a pool table. Once you have your movers picked, you will have to figure out exactly how and when the move will happen. With proper timing and planning, you can decrease the total time invested in your move. This will decrease the total price and make your move cost-efficient. Figure out the route which you will take. Clear out anything that might be on the movers’ path when they are loading and unloading your pool table. A small accident can easily ruin your table or even worse hurt, someone. How does moving a pool table work? There is a proper way when it comes to moving a pool table. While your movers should take care of everything, there is no harm in being informed in what the proper way is. That way you can easily make plans with your movers and see if they know what they are doing. You need to move your pool table carefully. Moving a pool table requires proper equipment. Movers will have to use drills and screwdrivers in order to dismantle your pool table. If you feel like it, you can try to dismantle your pool table on your own, but be careful. You can easily damage it and make it very costly or even impossible to fix. Carefully follows instructions and if you find yourself having trouble, stop and call the professionals. A rookie mistake will cost you much more than hiring professional movers. Come moving day, your movers will first dismantle your pool table. That is if you haven’t done so yourself. This usually takes then no longer than an hour. Experienced movers will separate all the parts and make sure that they are cleaned and checked before reassembly. You should make a list of every part of the pool table. This way you will easily know if any part of the table is missing. 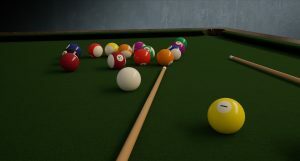 Be extra careful when handling the felt as it is the most fragile part of the pool table. One small scratch can easily ruin the whole thing. After dismantling, your movers will load the table into a moving truck. This is fairly easy to do, as the parts of the table are much easier to handle than the table as a whole. You should make sure that the board of table is placed beneath everything else. That is the most sturdy and resilient part of the table and will help keep everything else safe. You should wrap the more fragile parts of the table in blankets and wrapping paper. Just wrap them as if you were wrapping your furniture. This will help prevent unfortunate accidents and keep the risk of damage to a minimum. Once movers finding transporting and unloading your table, you will need to resemble it. You can also do this on your own, but it is always advisable to look for professional help. It is essentially the same technique as dismantling the table, only in reverse. Make sure that the space in which the table should be is cleared and easy to access. With proper equipment, it should take your movers no longer than an hour to reassemble your table. Once your movers have finished reassembling your table it is up to you to check if they did a good job. 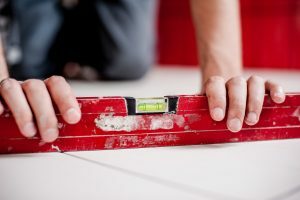 Make sure that the table is properly assembled and sturdy. 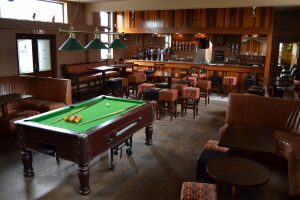 Since pool tables are wooden they usually take time to settle into the new floor. You should check the levelness of the table. Simply place a pool ball on the table. If the ball starts moving, that is a clear sign that something is amiss. In order to have a good game on your table, you need it to be both sturdy and leveled. Trying to play a game on an unleveled table is beyond frustrating. Check the levelness of your pool table. 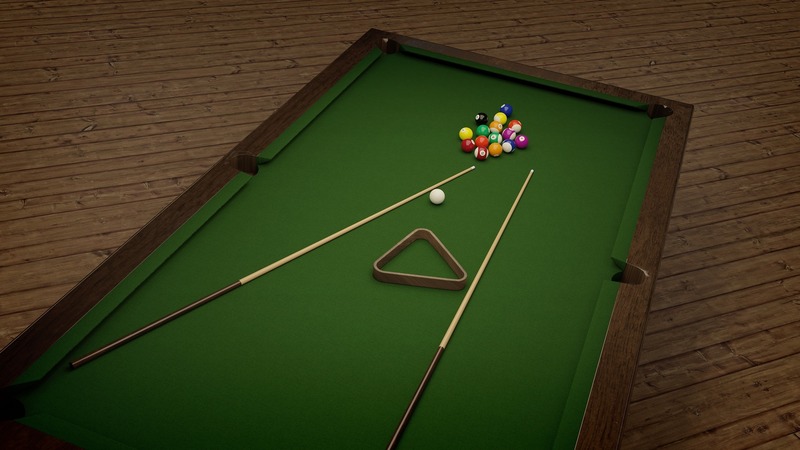 Since pool tables tend to settle in, it might be impossible to make your table completely leveled without some alterations. Your table has spent a long time in its previous place. You shouldn’t expect that it will be perfectly leveled once you move it to a different place. In order to make it leveled again, you should do some testing. Once you have figured out which end needs adjusting, make sure to use materials that aren’t prone to changing shape under pressure. The best thing to use is usually metal, as it will remain the same thickness for a long period of time.